Oh goodness…how do you get anything done with this precious face around? Totally huggable and majorly kissable!!! A puppy is just about as hard as a new baby! I know you absolutely adore Mr. Dewars! Too much! I love how much this pup is making an appearance on your blog. KEEP IT UP! Thanks Joan! And YES…so hard getting a good shot of him when there is any kind of semi dark background! I would call the photo “love on 4 legs”! Dewars is de lightful! Ohhhh, I love that! Thanks so much! Oh so so adorable. Nothing like a puppy is there? Congratulations on your Good Neighbor Nomination and enjoy the first week of Autumn. SO CUTE. I want a dog so badly! Ohhhh that puppy is super cute, and would be a distraction! 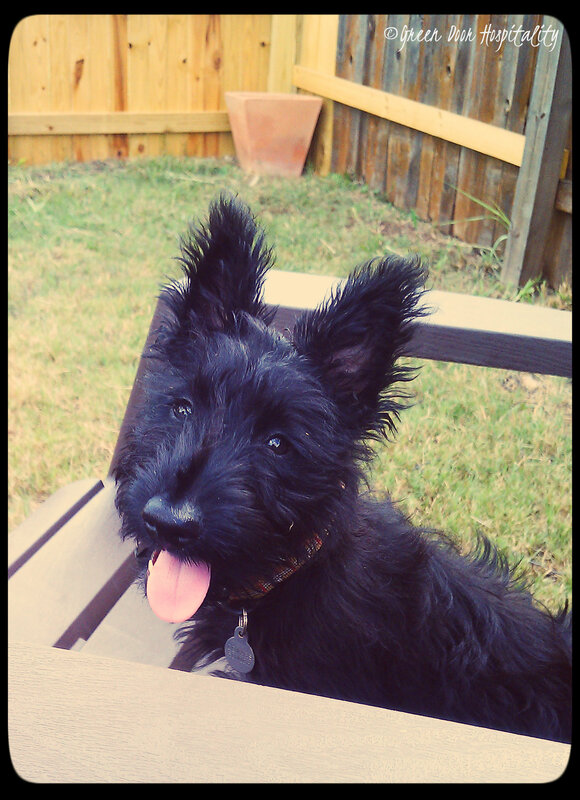 This entry was posted on September 18, 2013 by Jessica Romigh in Wordless Wednesday and tagged Dewars, distractions, photography, puppy, Scottish Terrier. 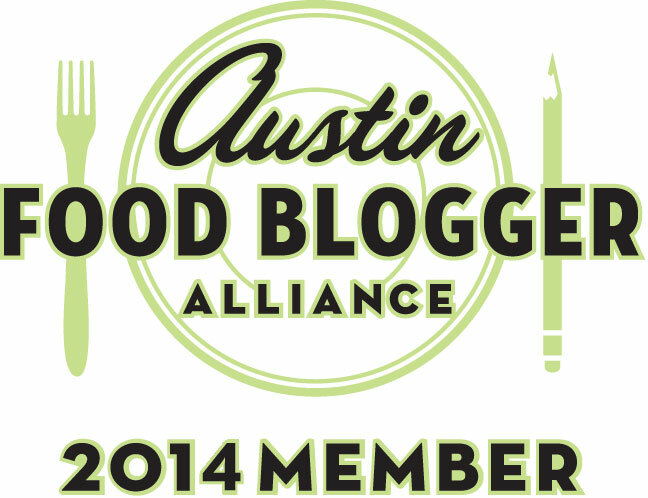 Get tips on Entertaining, Guest Hospitality, Recipes and more! Enter your email address to follow Green Door Hospitality and receive updates of new adventures in everyday entertaining by email.